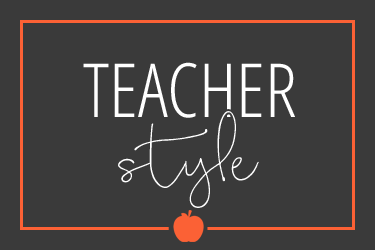 Learning with Mrs. Leeby is hosting a Hippity Blog Hop to celebrate Spring! Hop on over to her blog to participate in a fun giveaway! 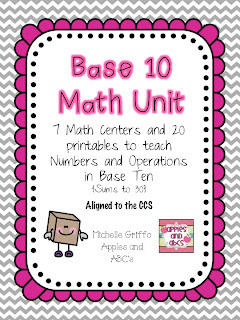 I am donating my Base 10 Math Unit, along with 14 prizes to win, so be sure to check it out! 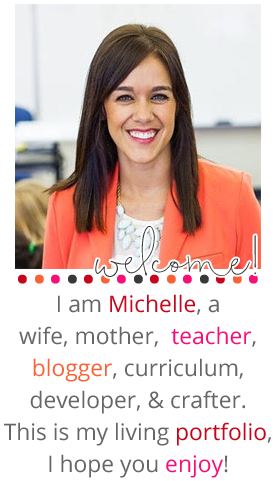 First I would like to give a big shout out to Lori from Conversations in Literacy for linking up with me! Thanks to those who hopped over from her blog! 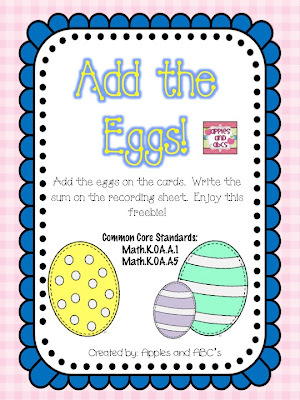 I want to share with you an Easter Egg Addition freebie that you could use as a math center. The kids add the eggs and write the sum on the recording sheet! 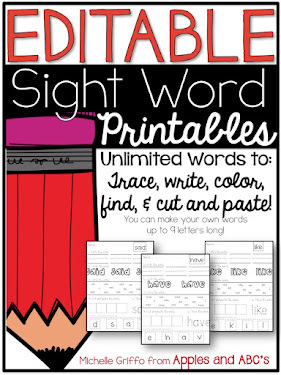 Click on the image to get a free download at my TpT Store! 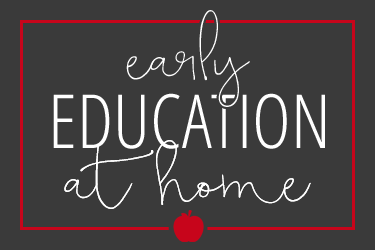 The next blog to hop along to is Live, Laugh, I Love Kindergarten. 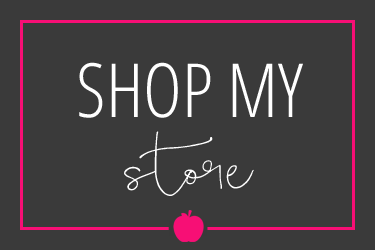 Hop on over and see what freebie you can pick up there! 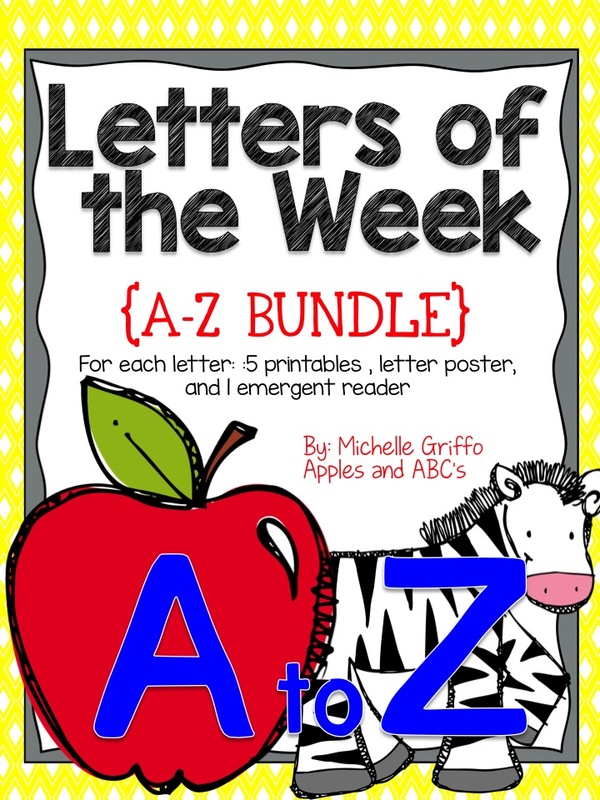 Michelle, this freebie is perfect for my kinders right now! Thank you so much for being so fantastic! I am having a blast hopping around! This is perfect! 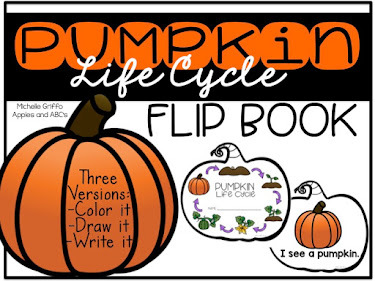 I am using this in my centers next week! Thanks! I love it!! My kinders can always use a little extra practice with addition. Thank you! Kuh-yewt freebie, Michelle!!! Thanks so much!!! Growing Firsties is having a MEGA giveaway! Your ideas look really great! Thanks for sharing! What a fabulous freebie! 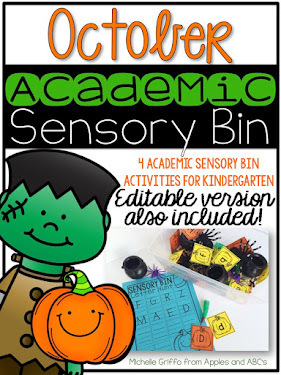 I love addition activities that are fun for the littles and I know they will love this! I just added your base 10 unit to my wishlist too, looks incredible! I love these great ideas! It was nice to meet you today at the blogger meet up. I am your newest follower. This is a great blog hop. Thank you for sharing.